Nokia 7.1 and Nokia 7.1 Plus will be mid-range devices, and will replace the Nokia 7 Plus. 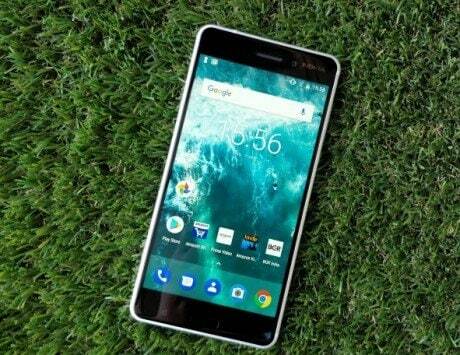 HMD Global, the Finnish company with license to sell Nokia-branded smartphones, has scheduled a launch event for October 4, where it is expected to launch Nokia 7.1 and Nokia 7.1 Plus. 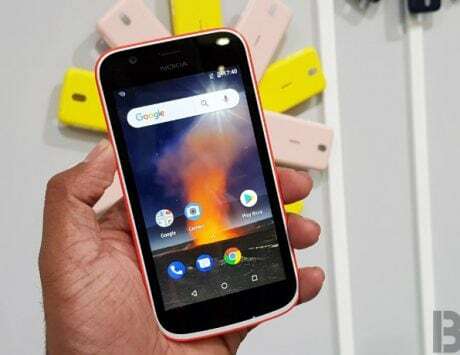 It is not clear what Nokia plans to launch, but the company is widely anticipated to introduce the updated Nokia 7 series models at the event. Until the official launch event next month, a number of leaks suggest what to expect from the Nokia 7.1 and Nokia 7.1 Plus. The smartphone had leaked previously in the form of renders and now, we have couple of images that allegedly represent the Nokia 7.1 or the Nokia 7.1 Plus. 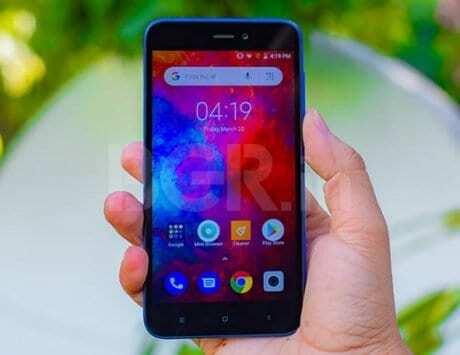 These leaked images only show the back side of the smartphone and not the front side and it is not clear if the Nokia 7.1 series will feature a notched display. 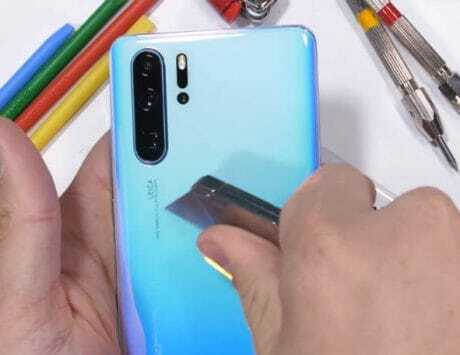 A previous leak suggests that Nokia is working on a smartphone dubbed Nokia X7 for the Chinese market that will ditch the notch. 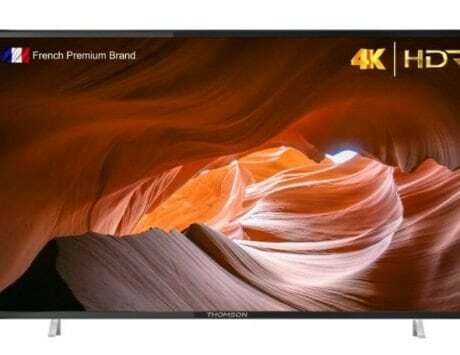 All the previous Nokia X-series smartphones, the Nokia X5 and Nokia X6, were the first devices from the company to feature a notched display. 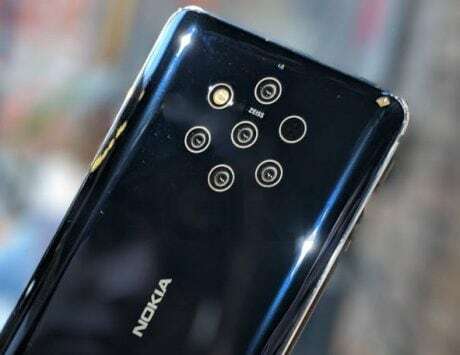 However, the leaked image does suggest that these new smartphones will be much different from any other Nokia smartphone released in the past by HMD Global. 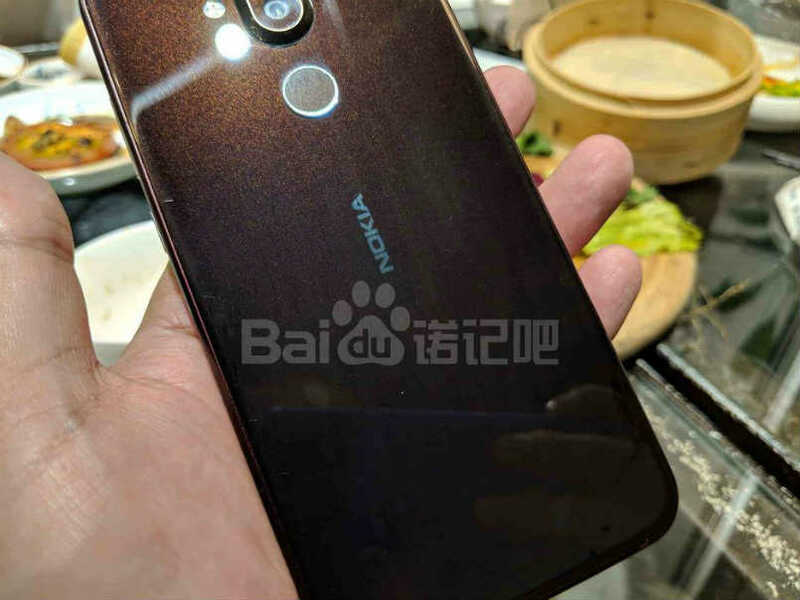 The pictures show that the Nokia 7.1 Plus will feature a dual rear camera setup and a fingerprint sensor placed right below it. 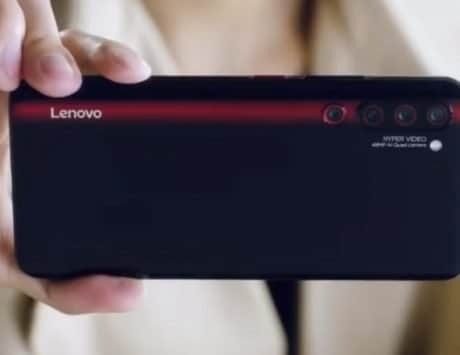 The LED flash seems to be positioned to the left of the camera module, and there is a bump similar to the one seen on the Nokia 5.1 Plus and Nokia 6.1 Plus models. These leaked pictures do not reveal the connectivity ports on the devices, but they do indicate that the upcoming Nokia phones will be available in black and white or silver color options. It is easy to see glass back similar to Nokia 6.1 Plus and rounded corners for a more ergonomic fit. 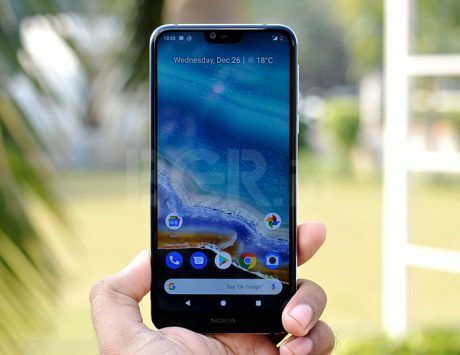 While there is no clarity on the specs, the Nokia 7.1 and Nokia 7.1 Plus will be mid-range devices and could be priced in the sub-Rs 30,000 price segment.